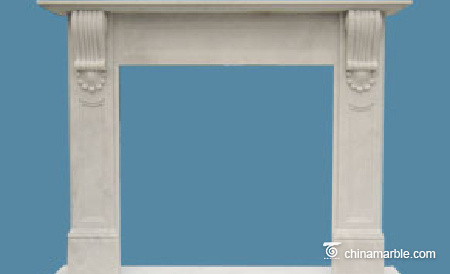 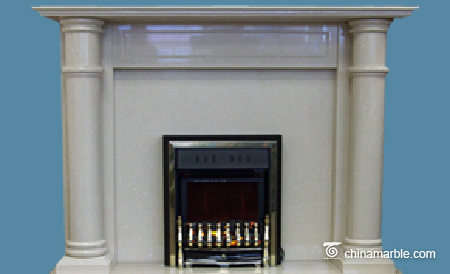 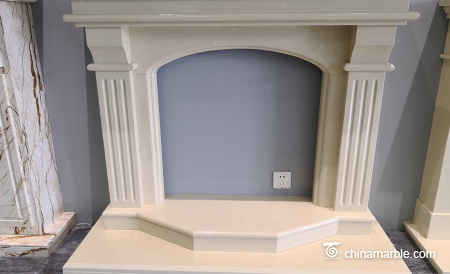 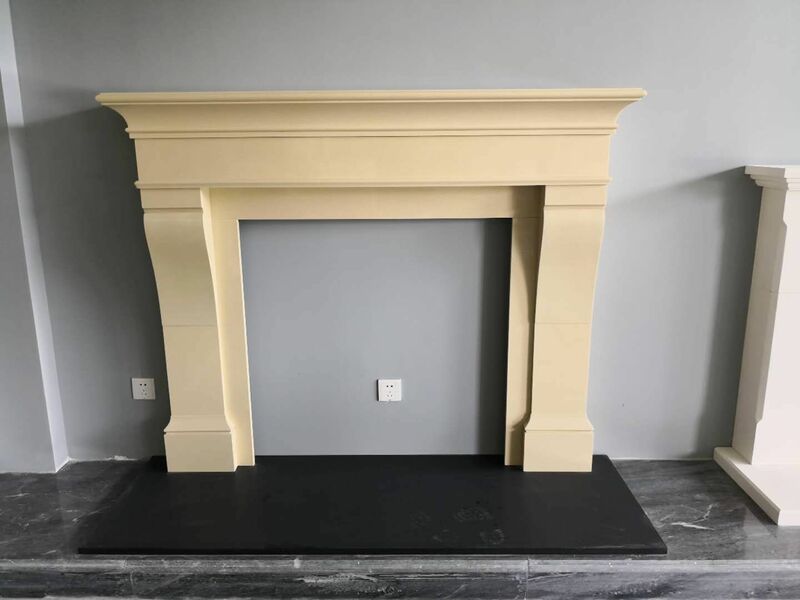 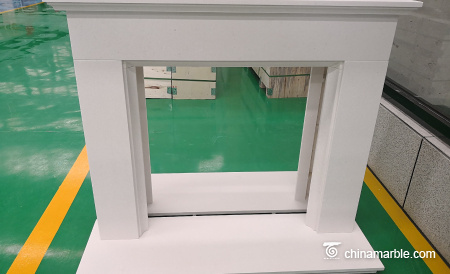 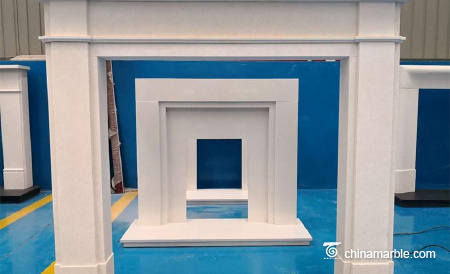 This is also very popular mantel design named “Bartello” made in white limestone for UK and Ireland market. 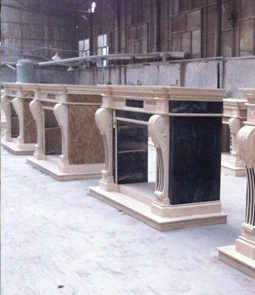 Material can bechanged in micro or natural marble too. 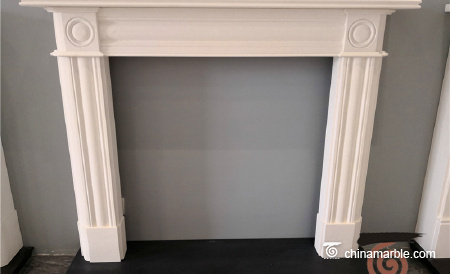 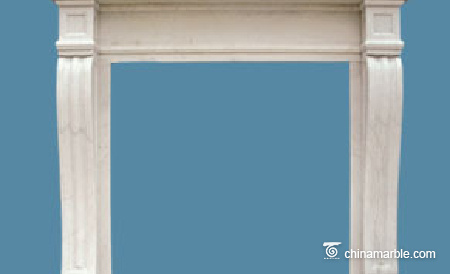 It is normally suited with granite hearth and back panel or cast iron. 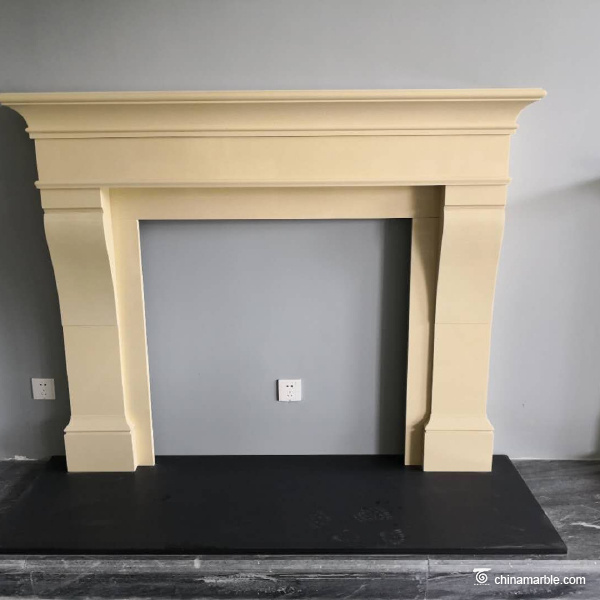 HIGH QUALITY ASSURANCE Offer top quality workmanship and safe package to satisfy every customer, all fireplaces are fully inspected three times before we pack. 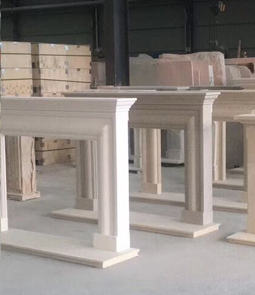 FACTORY DIRECT SALES We manufacture and export by ourselves. 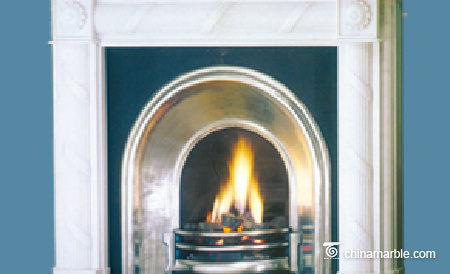 We know market demand very well and we are easy to be communicated. 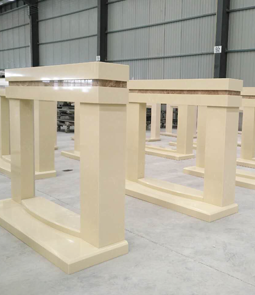 CUSTOM DESIGN Any custom design can be made by us and offer exclusive supply. 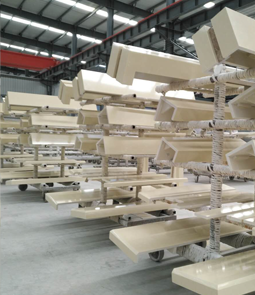 Timey Delivery can be guaranteed and supply capacity is good to meet any distributor's need.